Erin R. Dooley, a movie maker/new author, reached out to me asking if I would write a review of her new book. After reading the blurb for her book and hearing her story, I said yes to promoting her book and her movie on my blog. Today's post is the first of exactly four features that will be published on my blog between now and next month because Erin has quite a story to share and I'm happy to assist in telling it. Enjoy today's feature which is my review of her book! This true-life story by Erin R. Dooley is a great read! God calls His faithful followers to do things for Him. For some, it may mean moving to another country and working in underserved communities. For others, it may mean becoming a missionary in a foreign country and telling the world about the saving gospel of Jesus Christ. Answering God’s call can mean a lot of things—and adventures—but for Erin, it meant making a movie without the help of a major studio or an established production company. Hesitant at first but then determined to be obedient to God, Erin decided to take that step of faith and do what God asked her to do. So she embarked on a journey that led the making of the award-winning Christian musical film, “Broken & Beautiful”. 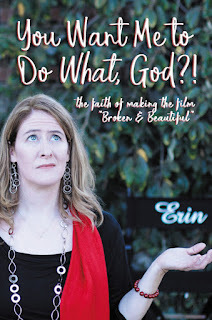 The title of Erin’s book “You Want Me To Do What, God? !” is explained in the pages of her story. She takes the reader on her journey of stepping out on faith and doing what God asked of her to do. It was quite the journey filled with highs and lows, doubts and dreams come true! The author made her story detailed and digestible for her readers to consume. Erin’s book starts with a Foreword, followed by a Preface then she tells her story and wraps it up in exactly 10 chapters. Lesson points and questions for the reader conclude each chapter. This interactive feature encourages the reader to remember the highlights from each chapter and think about applying the concepts to their own real-life story. Every chapter opens with a Bible verse before diving into another scene from Erin’s journey of answering God’s call. This book was insightful, filled with humor and hope. It inspired me as the reader and reminded me that great things happen when you answer God’s call. About the book: You Want Me To Do What, God?! is a look at the faith of saying "yes" to God's call even when you don't understand what He is asking of you. Written in a conversational tone, author Erin R. Dooley takes the reader behind the scenes of making the faith-based film Broken & Beautiful. Part devotional, with scripture verses and reflection questions, and part testimonial, based on journal entries during filming, the book presents an approachable perspective to living out your faith. 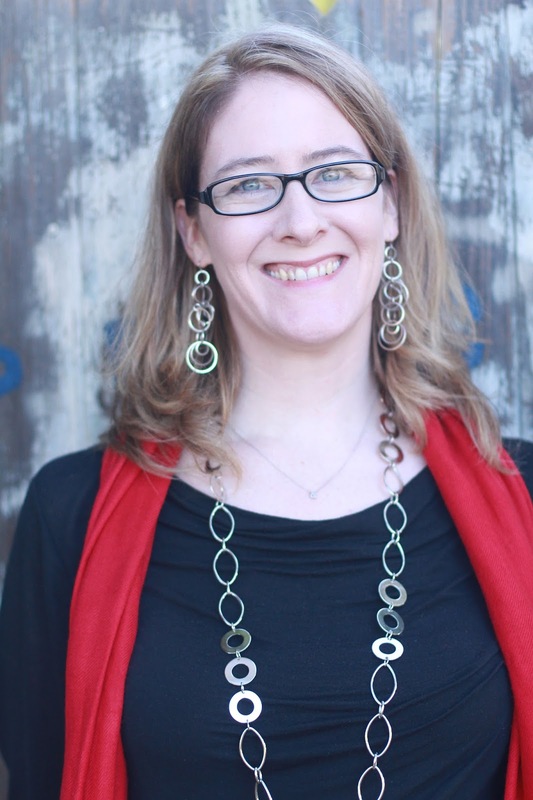 Erin R. Dooley is an award-winning screenwriter, filmmaker, speaker, and author. Erin has produced two feature films, numerous short films, two comedy web series, a docu-series, and one feature documentary. Erin and her projects have been featured in 20 different media outlets, including Newsweek's "Guide Of What To Watch." "You Want Me to Do What, God?!" is her first book. She lives in Los Angeles County.